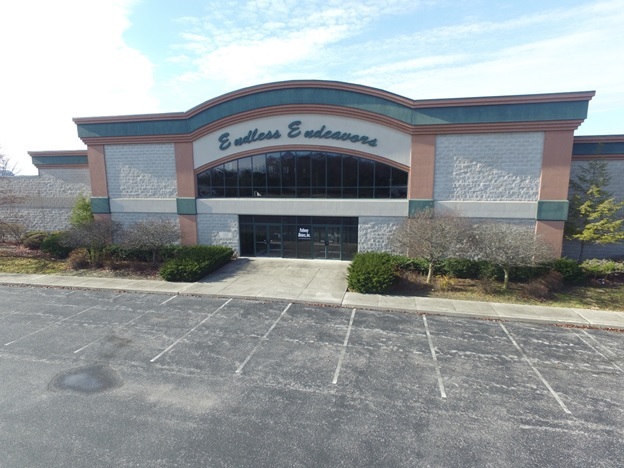 Cridersville, Ohio (June 1, 2018) – Industrial Property Brokers Principal Tim Echemann, SIOR, CCIM, announced today that his firm has facilitated the sale of the former Endless Endeavors building in Cridersville, OH to a group of local investors that plan to build a $5 million, first-class facility for sports-shooting enthusiasts. 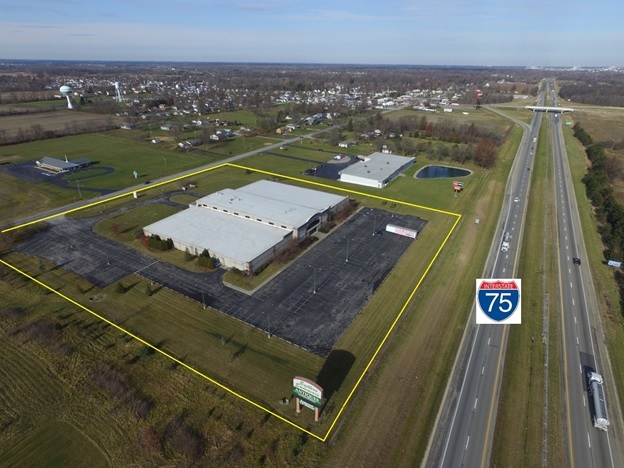 The property is near Lima, adjacent to I-75 and equidistant between Dayton and Toledo. It was originally built in 1997 as an entertainment site with a car museum, restaurant and upscale merchandising space for antiques, collectibles and specialty boutique shops. The price of the 63,742-square-foot building was not disclosed. It sits on 9.15 acres with over 200 parking spaces, has 14-foot to 24-foot clear height, five drive-in, 12-foot by 12-foot doors and is fully air conditioned. The property also has approximately 3,450 square feet of office space. The sellers were Don and Mona Miller while the buyer is M&S Land Development Group LLC. “It was a unique opportunity for a company with a vision and alternative use for the property – it just took a while for the right buyer to come along,” said Tim Echemann. He represented both the buyer and the seller in the transaction. Industrial Property Brokers has been marketing the property since last summer. The new owners plan to operate Black Rifle Shooting Center and open later this year or in the first quarter of 2019 after extension tenant improvements to the building to create a safe, environmentally clean facility that will offer retail sales of guns and ammunition, a shooting range, gun safety and maintenance classes, conceal carry and self-defense classes, among others. Black Rifle will be open to the public, offer free access to local and regional law enforcement officers and military personnel, and offer memberships to patrons. The gun-buying process at Black Rifle Shooting Center is designed to be more experiential, with shoulder-to-shoulder consultative selling and the shooting center is to be operated more like a health club than a gun range. The operator has already secured the required Federal Firearms License from the Bureau of Alcohol, Tobacco, Firearms and Explosives, or BATFE.